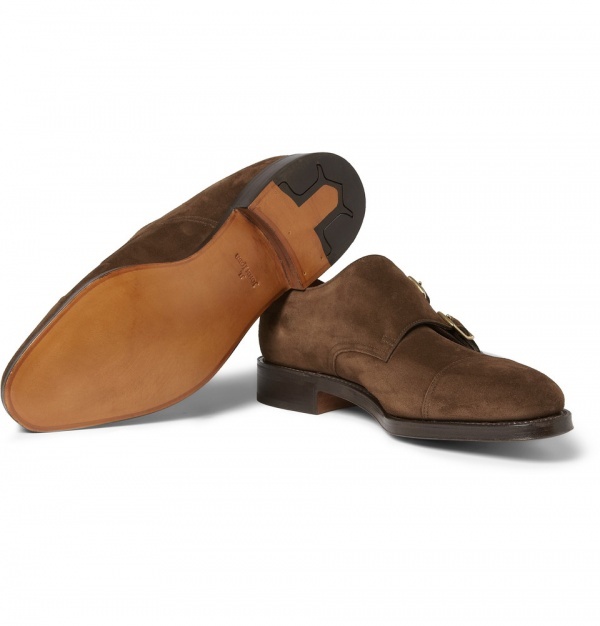 The ‘William’ is one of John Lobb’s most popular styles, and it’s easy to see why. 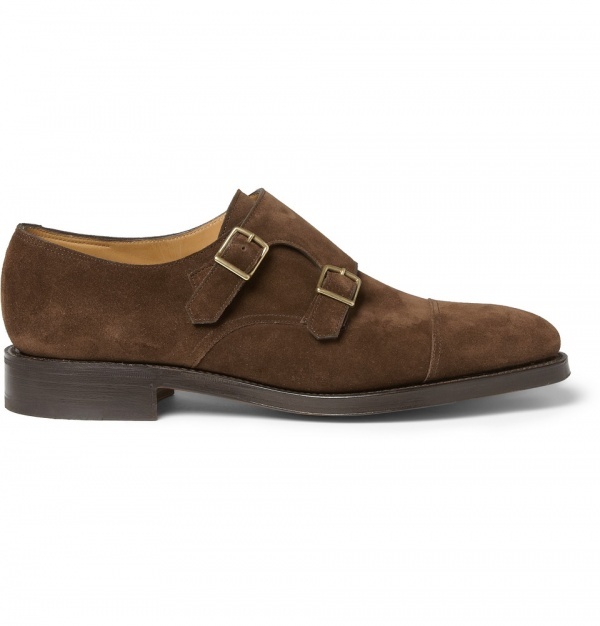 The double monk-strap design and elegant profile create an assured impression, while the brown suede will look superb with a navy suit or more casual with chinos. 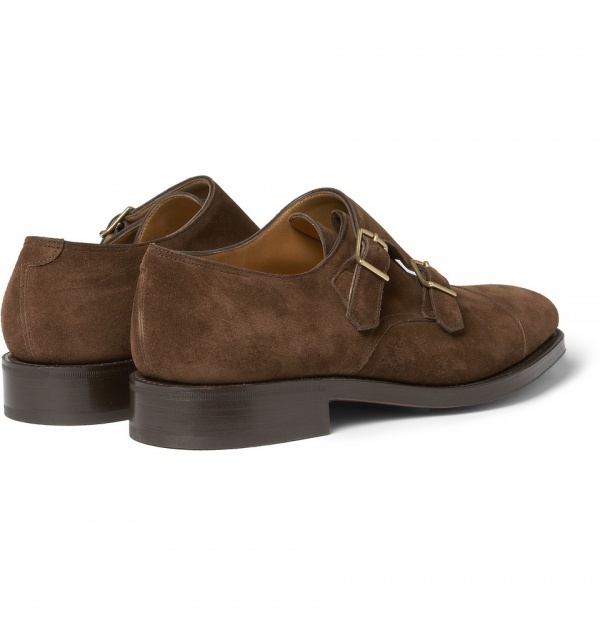 This pair has been crafted in the company’s Northamptonshire factory to the most exacting standards, featuring Goodyear Welt construction and leather lining. 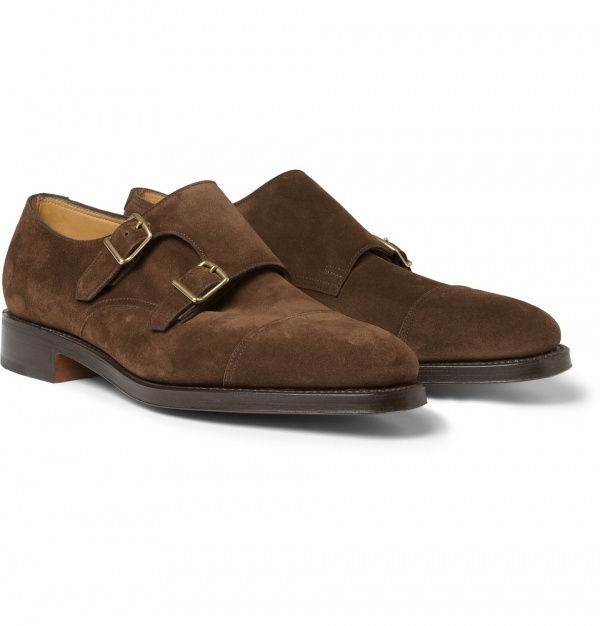 Expect the monk-strap design to make a big appearance this summer. Available now at Mr. Porter. 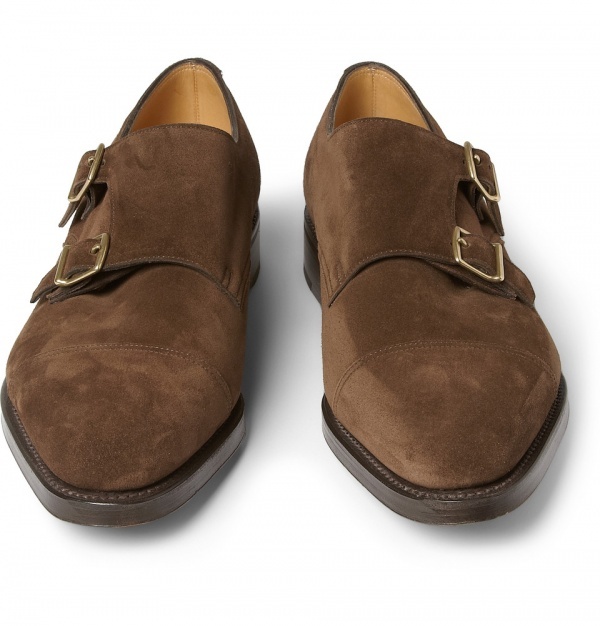 This entry was posted in Footwear and tagged John Lobb, Monk Strap, Suede, William. Bookmark the permalink.